SIPRHO is 10 years old! 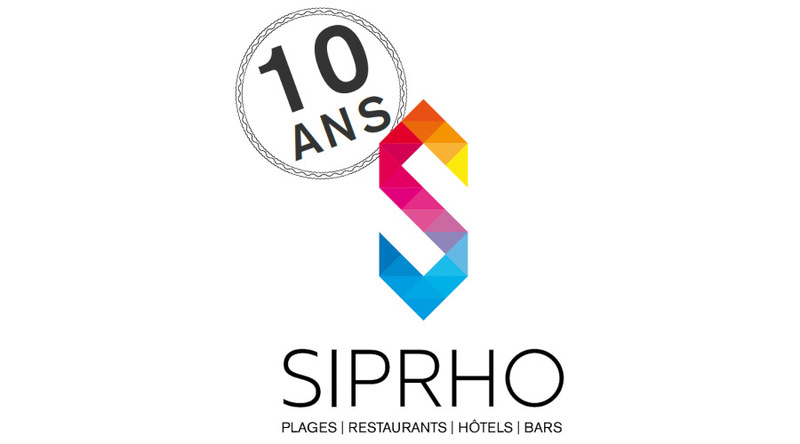 To celebrate its 10 years of existence, the SIPRHO, pre-season trade show dedicated to restaurants, beaches, bars and hotels has chosen the IBIZA theme. It will take place on Monday 18, Tuesday 19 and Wednesday, February 20, 2019 still in the same place: La Grande Motte, Terre-Plein Ouest Esplanade Jean Baumel. A show not to be missed for all professionals !